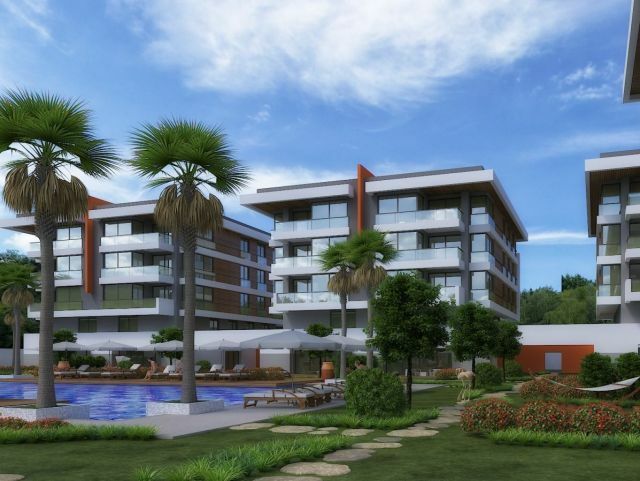 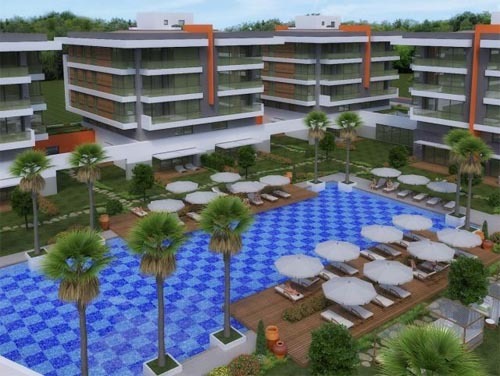 Located in a beautiful area in the busy city of Konyaalti, only 2.5 km away from the Sea. 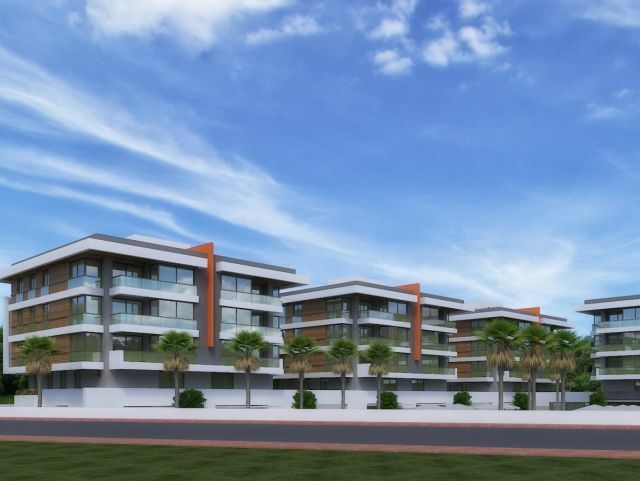 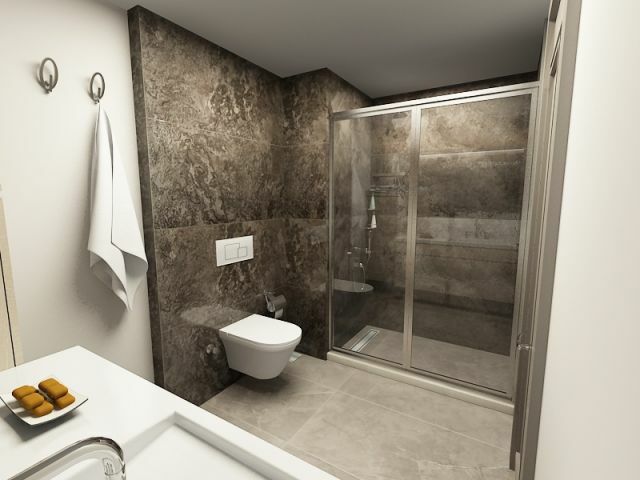 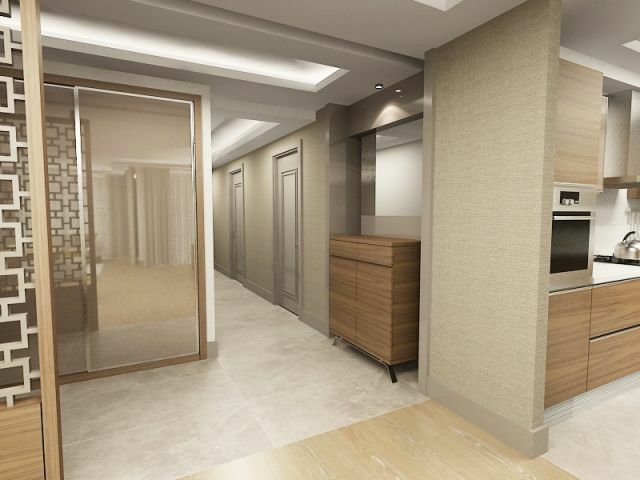 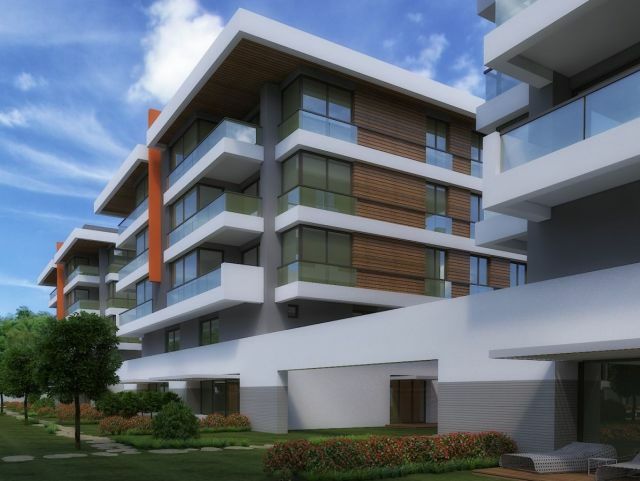 This project was built on a land area of 5,956 sqm, consisting of 4 blocks of 3 storeys residential buildings with a capacity of 32 apartments, flats, duplex and home. 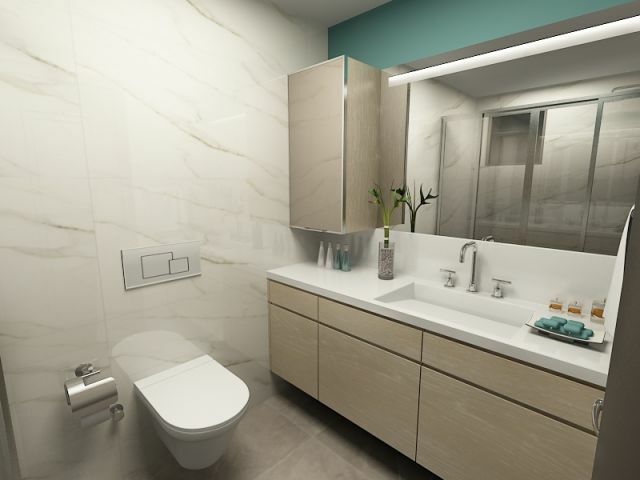 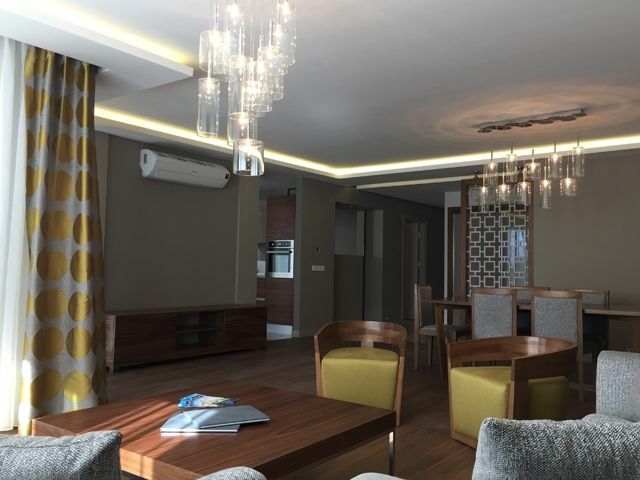 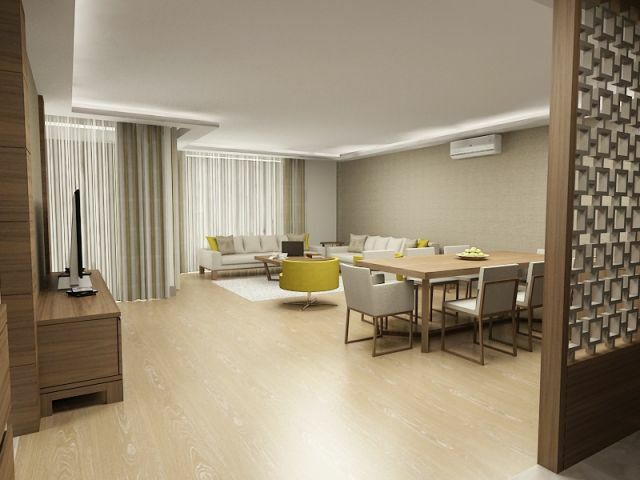 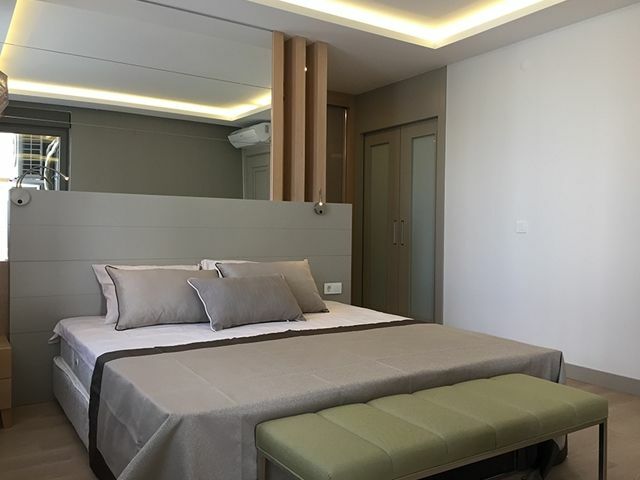 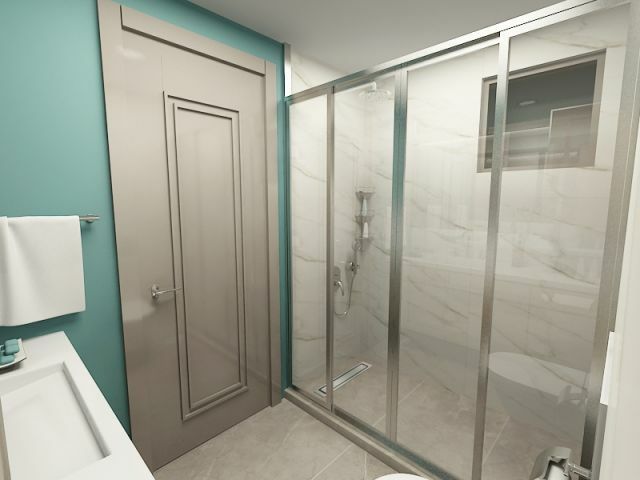 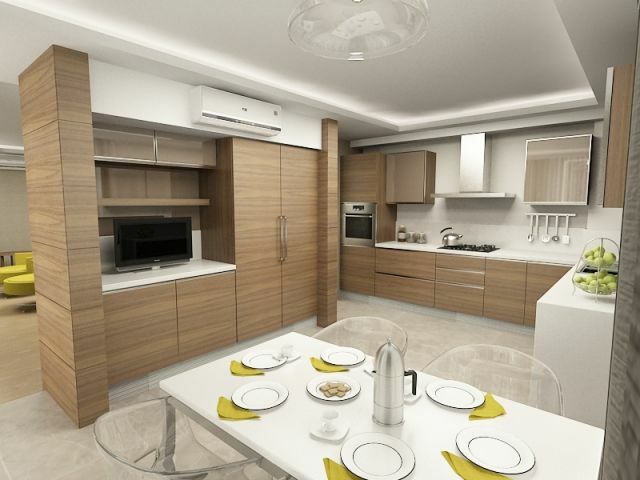 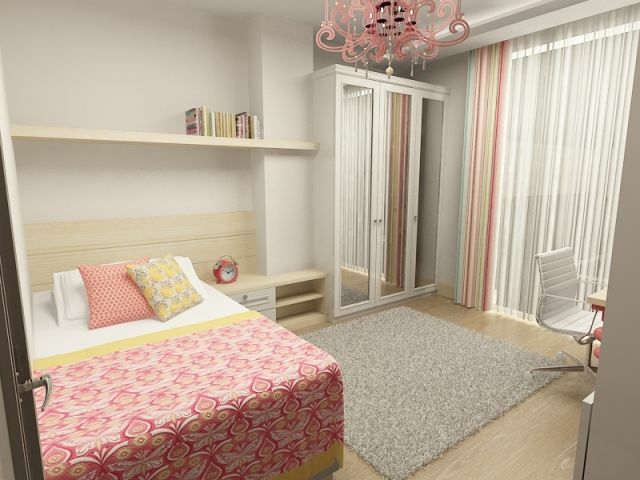 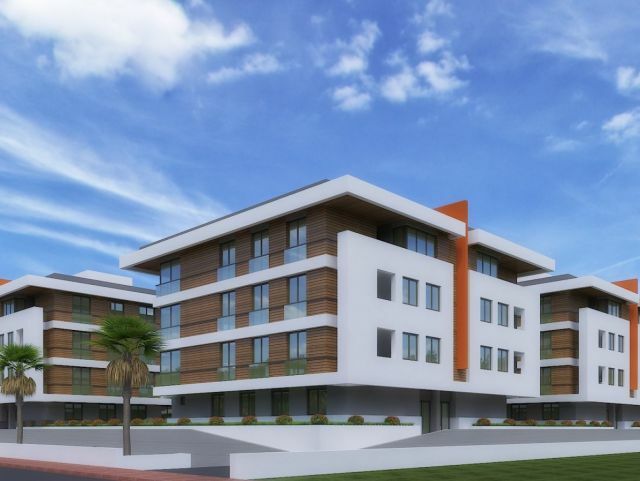 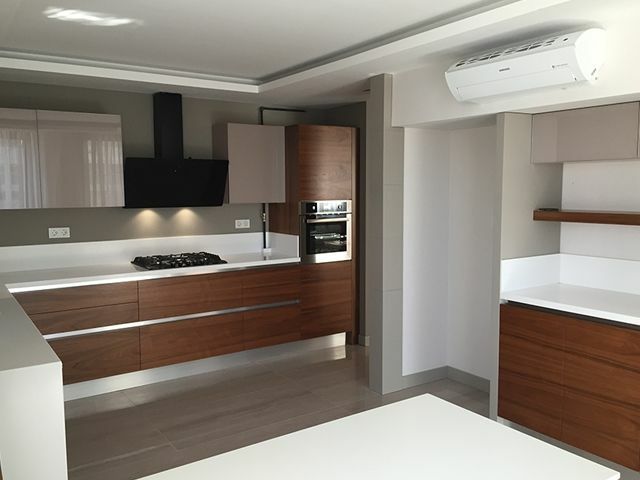 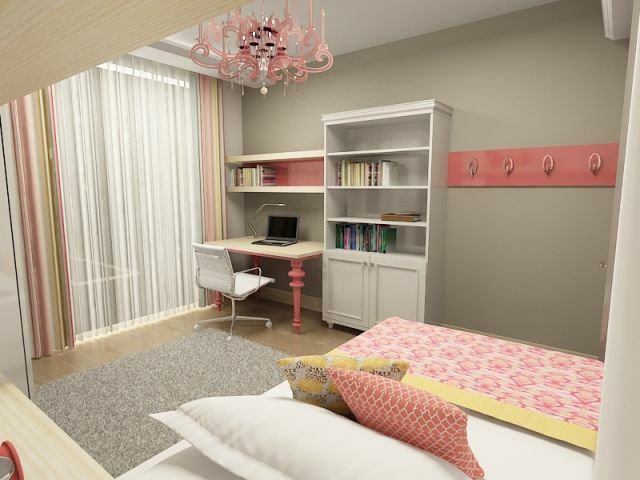 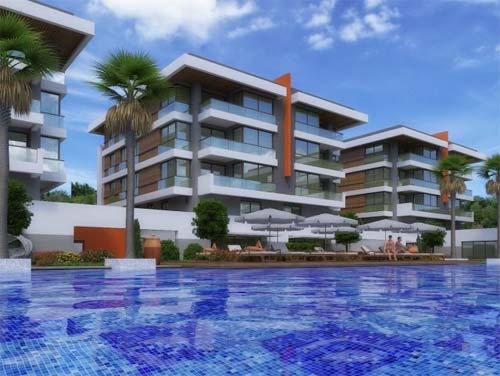 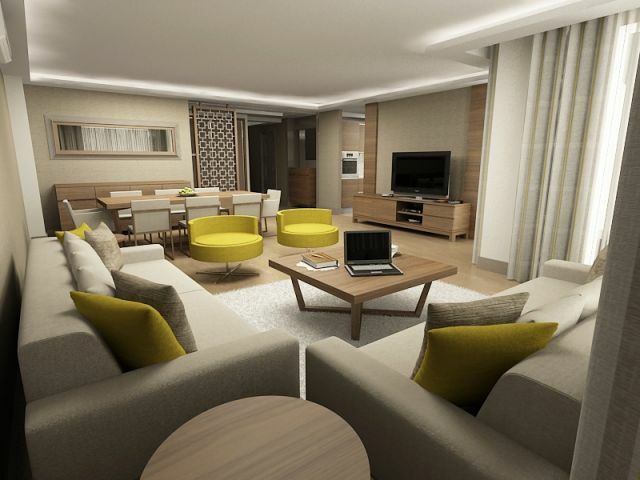 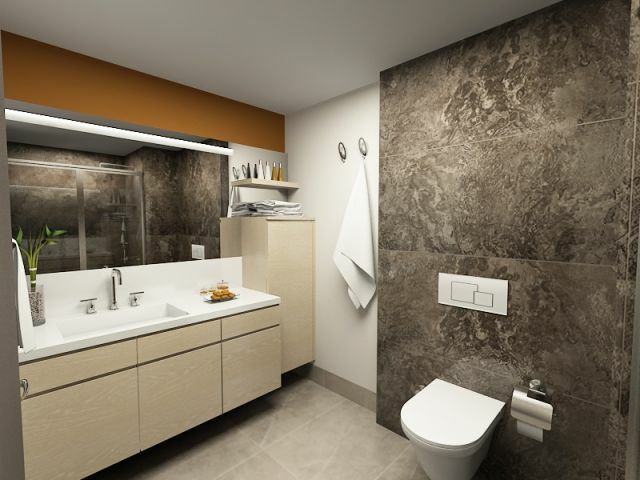 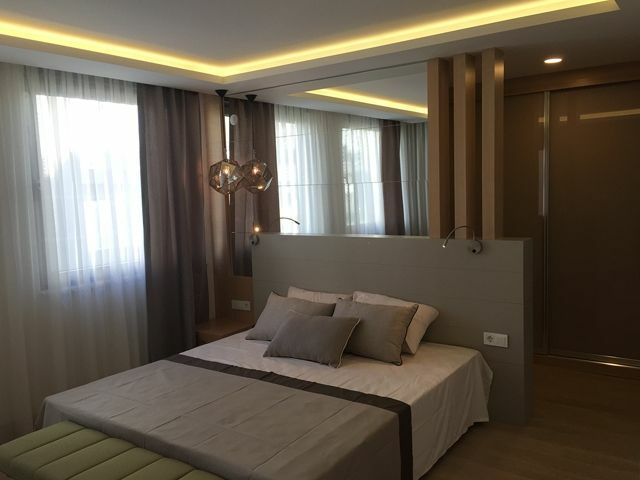 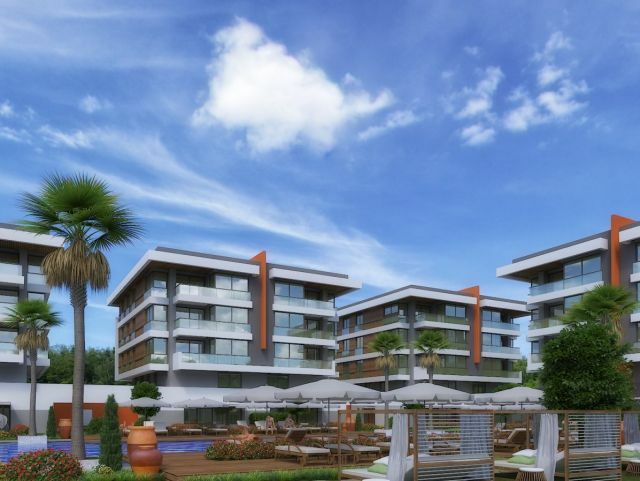 The project offers you very comfortable and luxurious atmosphere with its four-bedrooms (4 + 1) spacious and convenient apartments with balconies, available in two options: 240 sqm Duplex with garden, and 205 sqm normal four-bedroom apartment. 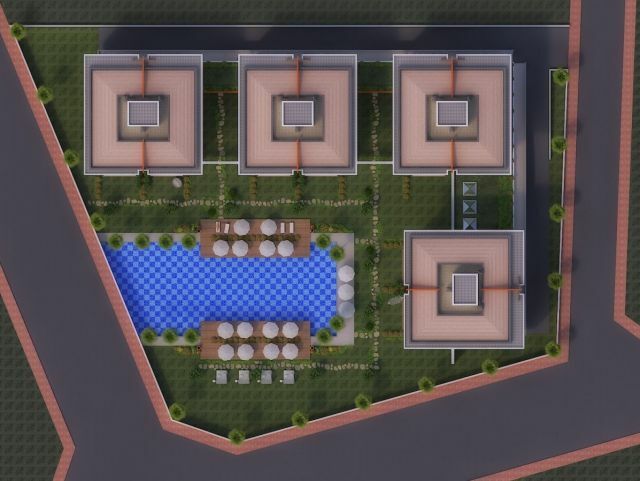 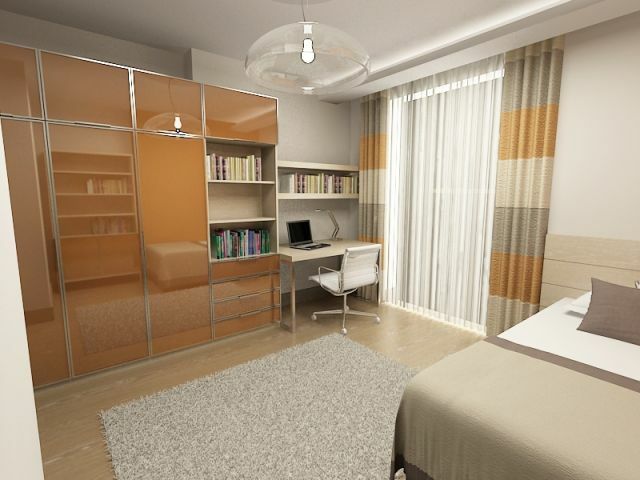 The project offers parking area, green landscapes, swimming pools, sports fields, children playground, gym, sauna, security.